Tell us all about yourself. What is your story? Coming from India and sharing the most common, romantic name from India (Rahul), I am a simple person who loves to chat and meet new people. Having studied and worked in various cultures (India, Europe and now Australia), I have this amazing ability to adapt to situations very easily. Having come from a Health Sciences background and pursuing a Business degree now at a Postgraduate level, I have developed a good background in technical and management areas and would like a career in health management. How did you first hear about Milaana? I heard about Milaana last year through a friend of mine who was part of a club at UQ called the Business School Postgraduate Association (BSPA). 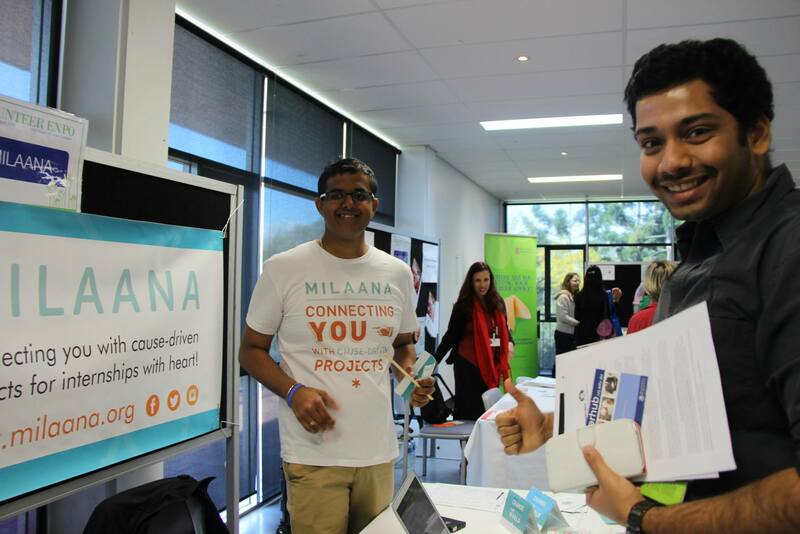 I got the chance to interact with Hollie (Founder of Milaana) through an event, organised by BSPA, where different start-up organisations came along and engaged with students. 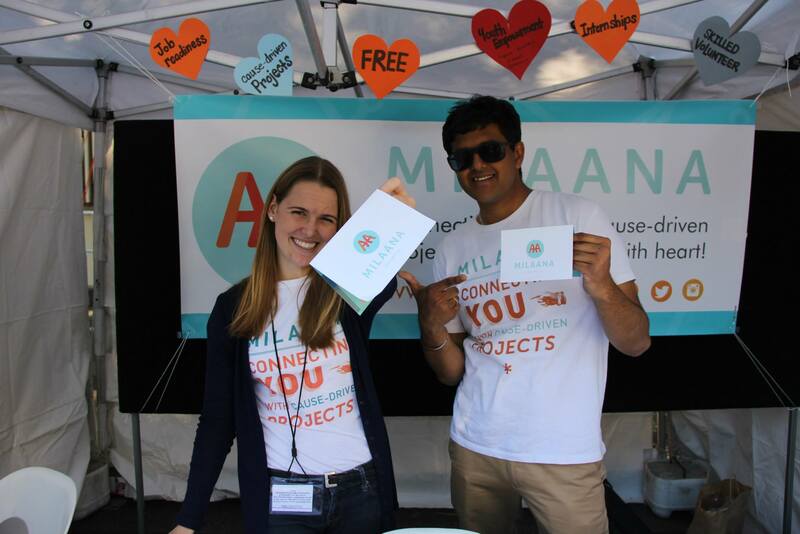 What made you want to get involved with Milaana? I was looking for an internship and as soon as I got to know about this organisation called Milaana – which had such a cute name and was working for something which was so noble – I wanted to be part of it. And guess what? Ten months today I have been part of Milaana, and I don’t want to leave it. What is your role and what does it involve? What is your favourite part of the role? I started working as a Corporate Engagement Officer but since July, I have started working as a Queensland Student Engagement Coordinator. 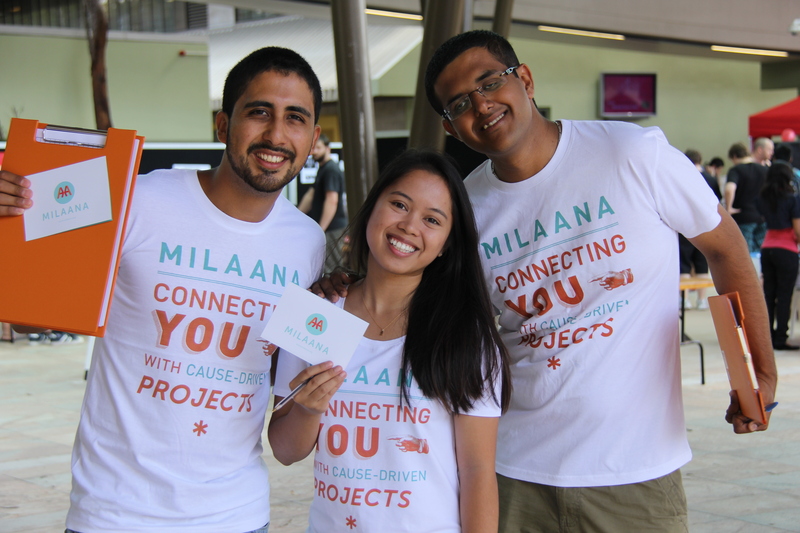 It involves controlling Milaana student engagement at primarily UQ and Griffith University campuses. The favourite part of my job is meeting new people and using my creative skills to bring about a change – a change that can bring a change – a change to bring a human touch to the corporate world. What skills and abilities are you improving? I am improving my communication skills and team working skills. I have learnt how to work in a diverse culture and this will help me for sure in the future. What have been the highlights of working with Milaana and what has really challenged you and made you grow? The highlights have been the trust Hollie has shown in me. I never believed and expected to have so much freedom and creative independence. Whether it be the responsibility of the legal side or promoting as a Queensland Student Engagement Coordinator, all of them have been highlights. The challenging part was and still is to keep up to date, working as a team and living up to the expectations of each other. What has been your biggest aha! moment? When did you start feeling like part of the Milaana family? My biggest ‘aha’ moment was getting the operational role as the Queensland Student Engagement Coordinator – my first professional leadership role. Also Hollie made me feel part of the Milaana family the first day we met for the Milaana meeting. What really drives you and how are you going to change the world? Bringing a change to the corporate world by bringing a human touch to how businesses work is what drives me. What do you hope to achieve during your time at Milaana? 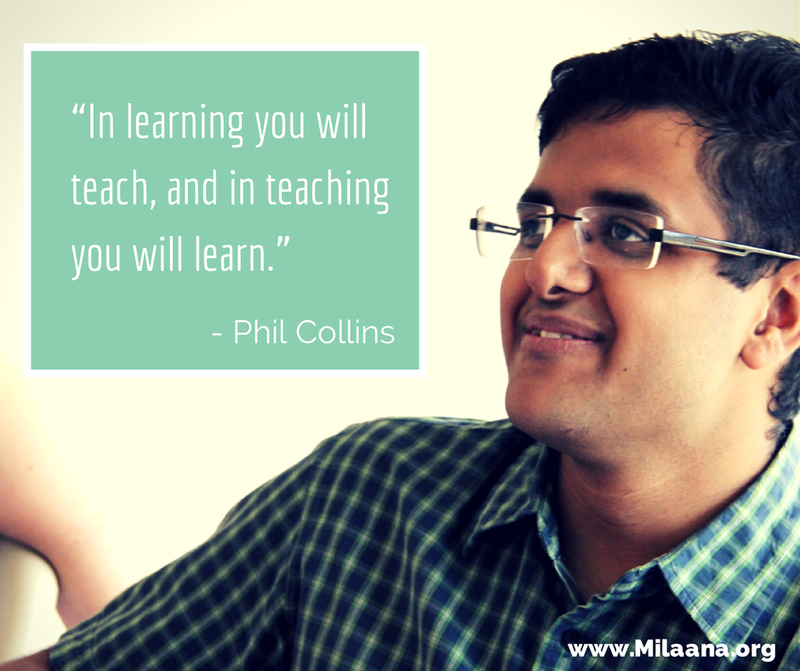 I want to develop efficient leadership and strategy skills by the time I end my Milaana journey. What is next for you? Where do you see yourself in five years? Next??? Some role which helps me to develop these skills and grow as a professional with good technical, interpersonal and social skills. Five years along the line, I would like to start my own venture. The comparison between Rahul’s two hero profiles reflects not only the growth in Rahul, but also the growth in Milaana! Thank you for being a part of the journey! If you too would like to be part of the Hero journey, then check out Milaana’s current available positions here!